What happens when an herbalist and a student of homeopathy meet and decide to combine their energy and their passions? 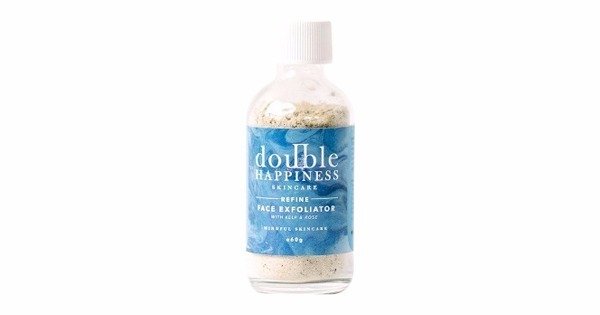 Just ask Young and Sonja, the founders of Double Happiness Skincare. These two founders understood immediately that they could have a fabulous, and natural, collaboration! 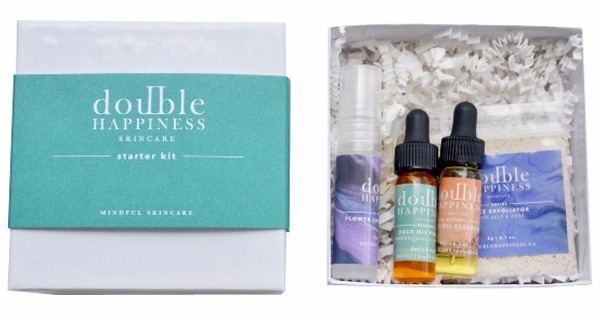 By blending the potentially curative elements of plants, flowers, herbs and clay they've created an organic skincare line that is naturally suitable for all skin types, of all ages. Try Restart Face Oil Cleanser and Restore Face Oil Potion to revive the natural PH balance in your skin. 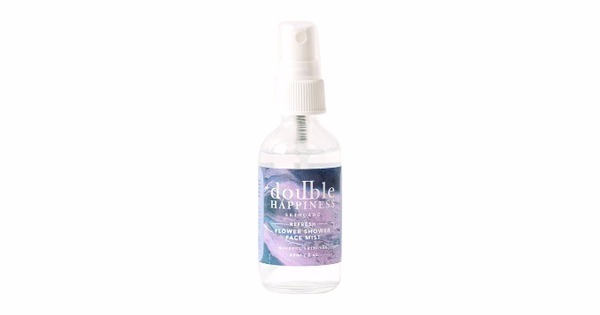 And any time you need a quick pick-me-up or relief from the summer's heat, try the Double Happiness Refresh: Flower Shower Face Mist. Sonja and Young are devoted to whole and certified organic ingredients, using only sustainably harvested oils infused with naturally occurring botanicals. They are so dedicated to reducing their carbon footprint that they handcraft, bottle and ship their products using only recyclable/reusable materials. 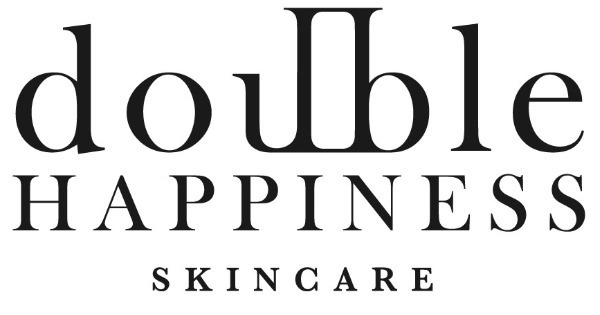 Double Happiness organic skincare is suitable for those of us with sensitive or problematic skin, and for those who are blessed with clear complexions.